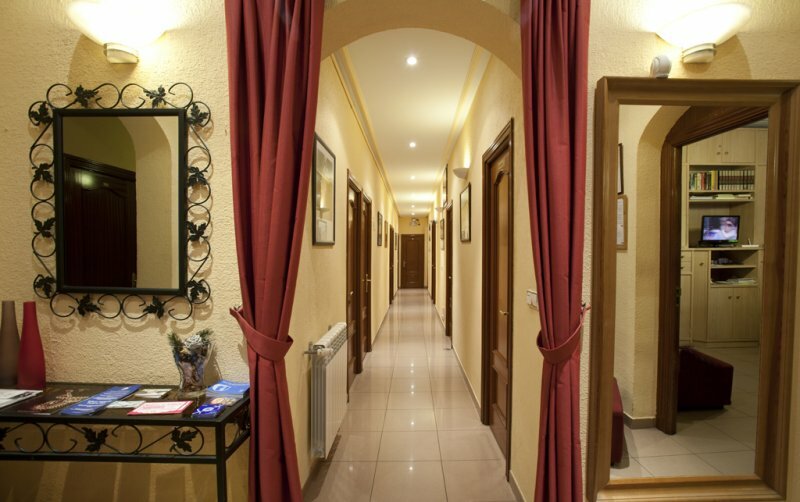 Hostal Prim is perfect for a holiday break or other type of stay in Madrid. Its location is fantastic, an area in the capital’s old town that is quiet and safe, between the squares of Cibeles, Colón and Chueca and only 30 metres from Paseo de Recoletos. This means guests can easily get to the most important tourist sites in about 5-10 minutes walk, like: Thyssen, Prado, Caixa Forum, Fundación Mapfre, Museo Sorolla…etc. From Hostal Prim you will also be able to walk to several ministries, schools of finance and law, embassies (many are right in our area), as well as to the Palacio de Deportes de la Comunidad de Madrid (big sports centre where you can enjoy big sports events as well as music concerts) in Plaza Felipe II. Close to the guesthouse are many other sites like the old town, the National Library, the Archaeological Museum, the Wax Museum, the Retiro Park, the Puerta de Alcalá and the Calle Serrano (considered Madrid’s Golden Mile because of its exclusive boutiques and shopping centres). Situated in a historical building over 100 years old, this guesthouse has been totally refurbished, but the original structure and the wooden features have been preserved. Hostal Prim has 14 rooms with full bathroom, panoramic LCD screen TV, air-conditioning, central heating, microwave, mini-fridge, safe, hair dryer, free Wi-Fi Internet connexion and 24 hour reception service. 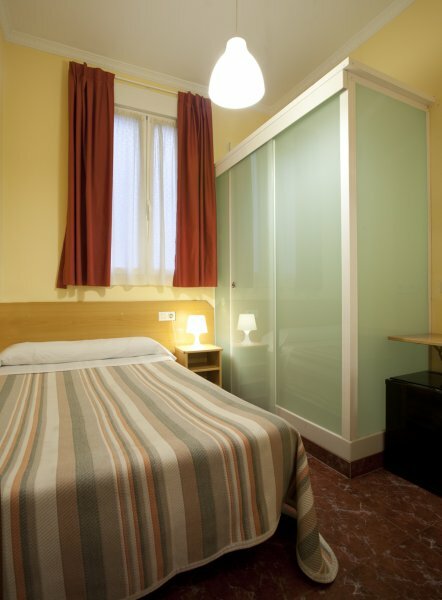 Hostal Prim is a great place for any type of long stays in Madrid, for work, courses, family holidays, sight-seeing trips or for those who come to the city to take a civil servant job entry exam. It is a quiet, welcoming, friendly and comfortable guesthouse with great customer service and that personal touch. Our guesthouse has been in business for over 40 years and it is now being managed by the second generation of the same family. We will also provide you with all the information about tourist sites or other interest areas in the city or the surrounding areas that you need during your stay. An unbeatable location, just in the centre of Madrid in a quiet and safe area. 5 minutes walk from Madrid’s old town and 5 minutes on foot from barrio de Salamanca, an area of modern Madrid. Very near: ministries, embassies and schools of finance and law. Detailed information about tourist sites.